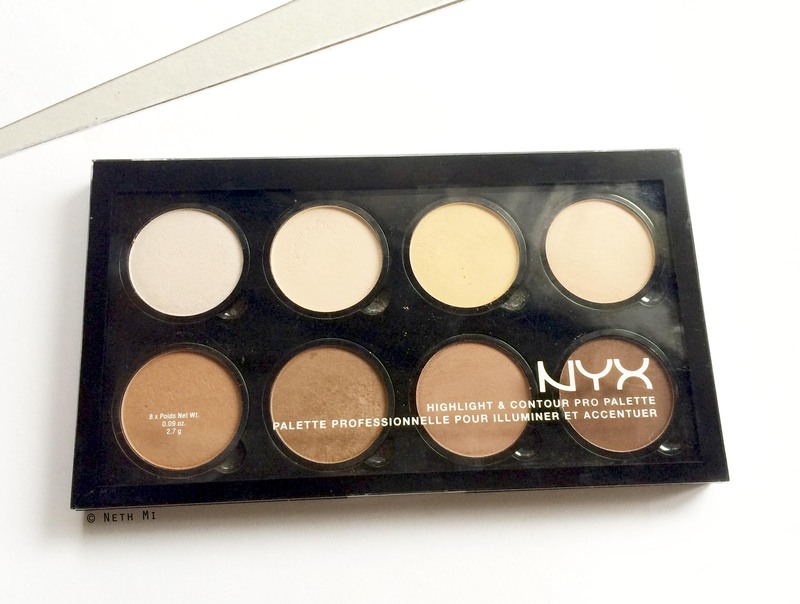 Since everybody’s hyped up about contour & highlight these days, I’m doing a review on NYX’s much anticipated Contour & Highlight Pro Palette today. It has 4 highlight shades & 4 contour shades. The two shimmery shades on either side of the 1st row are too bright too. 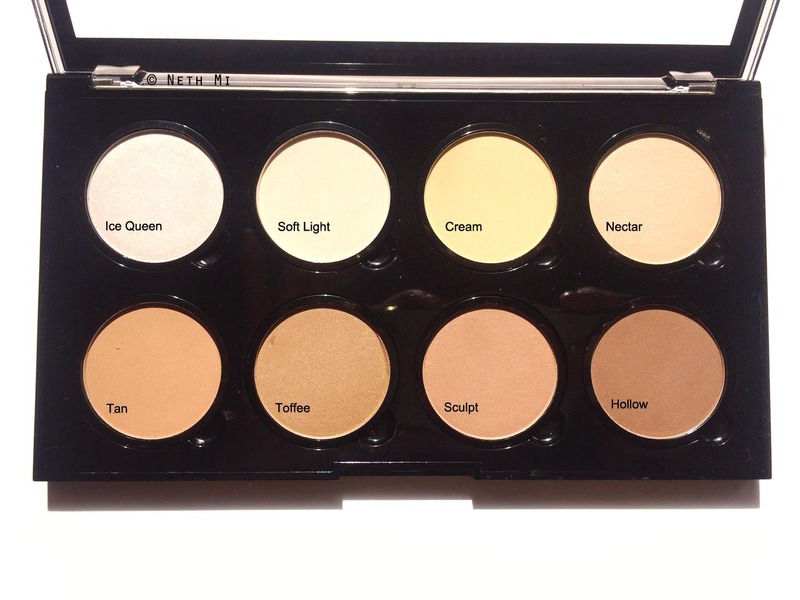 Ice Queen can be used only as a brow bone highlight or to brighten inner corner of the eyes. If you’re like porcelain light, then you may be able to try it on your cheeks. Nectar is slightly better as a cheek highlighter, but having a NC35 (MAC) skin colour, I would avoid Nectar too. Overall: This palette is an okay one for me. 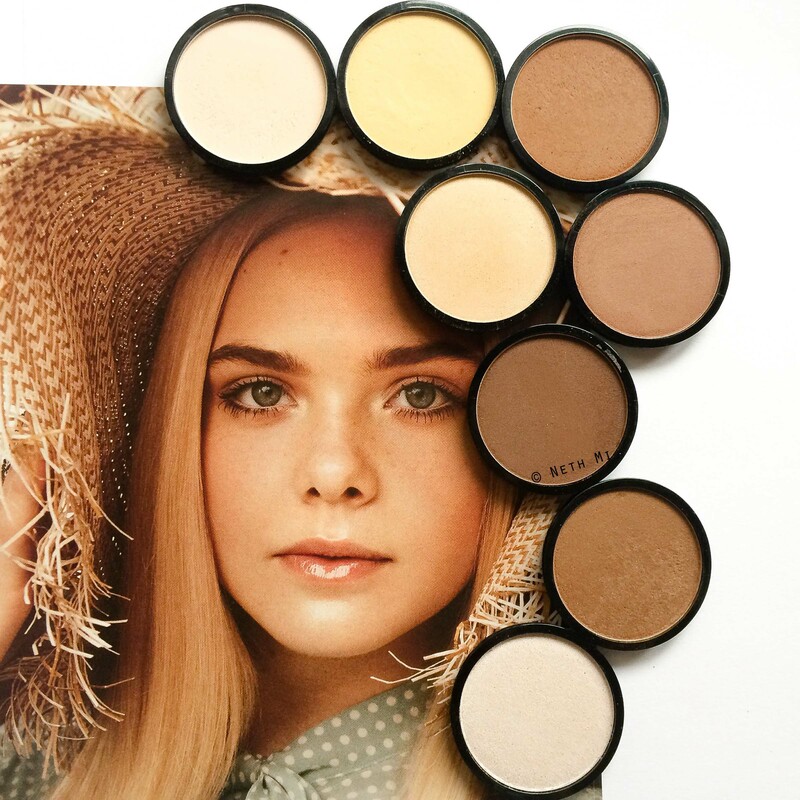 To be honest, I would reach out for this only for the contour shades.